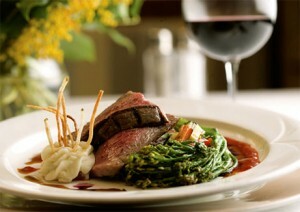 Restaurant.com is offering another great deal on restaurant gift certificates. Use the coupon code: BITE to get any $25 Restaurant.com gift certificate for $4. That’s a discount of 84%! Head over to Restaurant.com and enter your zip code to see all of the available certificates for your area. Another great way to use these discounts is to search for restaurants in cities that are you are traveling to soon. This code is valid on 8/29 and 8/30.